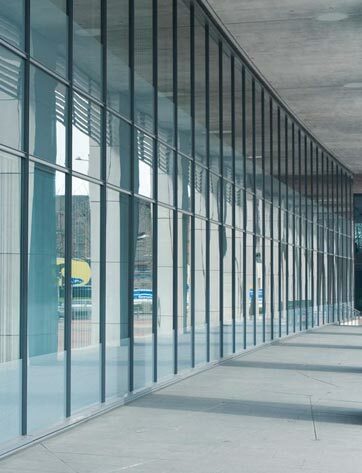 ...welcome to Window Plus (EA) LTD, an authorized dealer of 3MTM window films. Window Plus (EA) Ltd is a Leader in supply and installation of window blinds and films in East Africa. We offer a comprehensive range of window blinds and films, customized to suit our clients’ needs and seek to add contemporary style and functional value to your windows and glass. 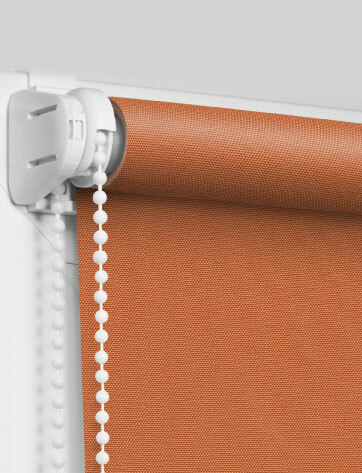 Our experienced technicians are well trained and use the very latest window blind and film application techniques. At Window Plus, we offer you expert advice to help you find window and glass solution that fits your style & budget. Our attention to detail and eye for perfection means that our products are only of the highest standard. Contact Window Plus (EA) today for all your window blinds and films requirements, and enjoy the full worth of beauty that meets function. We are leaders in supply and installation of superior window blinds and films to commercial buildings, hotels, schools and hospitals. “On behalf of Strathmore University, we have the pleasure to recommend excellent products and services offered by Window Plus EA Ltd. Window Plus has been dedicated to supply and install quality window blinds and window films in most of our projects for the past five years.They are outstanding in their performance and have been reasonably priced.